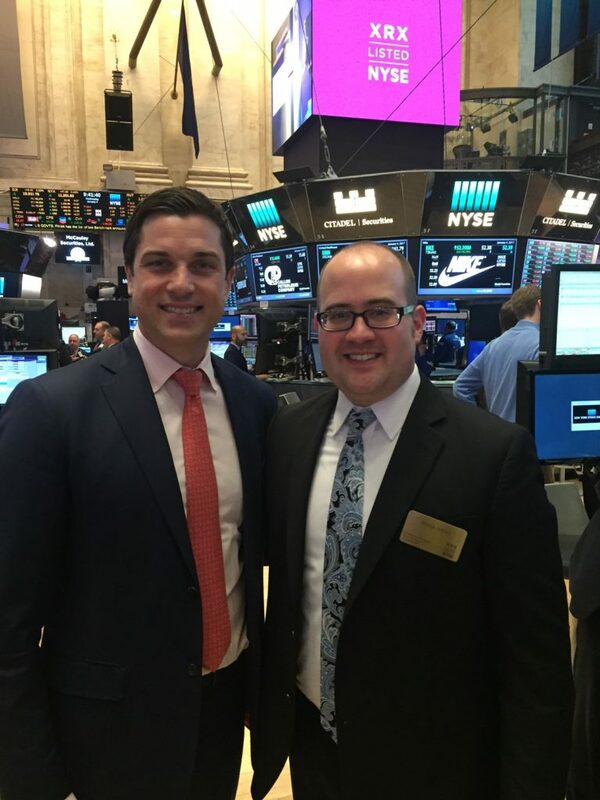 At the beginning of 2017, as Xerox split into 2 companies (Xerox, focusing on technology & managed print services and Conduent, focusing on business process outsourcing), Joshua Justice, president of Just·Tech was invited to come to the New York Stock Exchange and stand on the floor as Xerox rang the bell. As Xerox increasingly focuses on delivering their products and solutions through partners, Xerox wanted partners on hand for this monumental moment. Just·Tech was honored to have been asked by their largest partner to attend this event. Look back at this day and pictures from the event, here. Just·Tech is the first Xerox certified Personalized Application Builder Authorized Developer in the United States. With our App Solutions, we create custom apps for Xerox multifunction copiers that increase efficiency and improve workflows. There are more than 25,000 apps that we have created installed on Xerox devices across the globe.